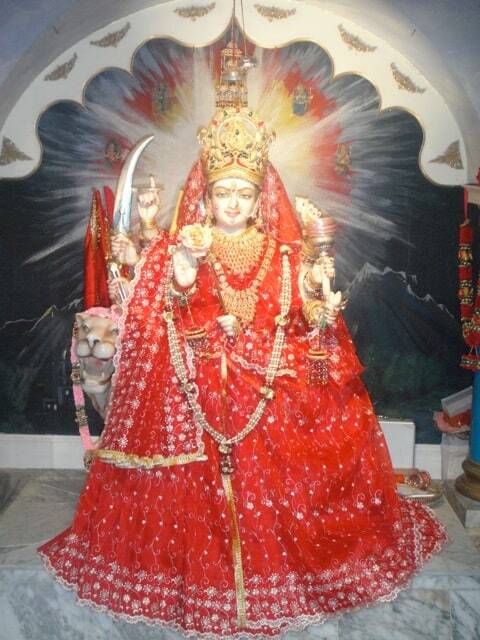 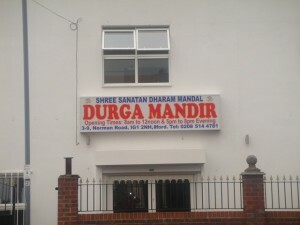 Shree Sanatan Dharm Mandal Durga Mandir is an initiative of a group of devotees, from various spiritual and cultural backgrounds who love God in various forms and especially in the form of Durga. 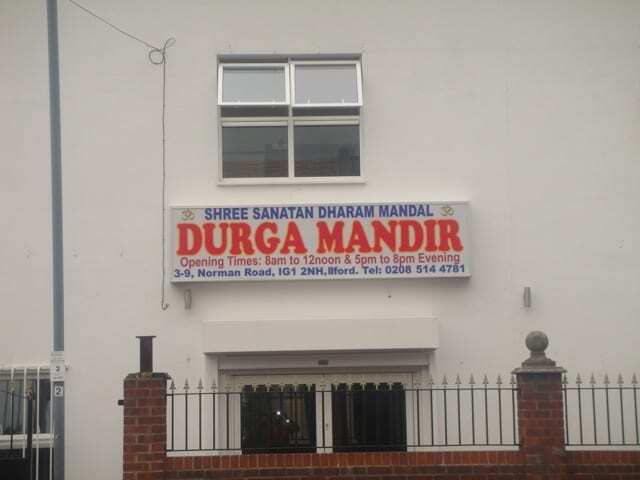 Formed in London in mid sixties, Shree Sanatan Dharm Mandal is registered as a charitable trust 1978. 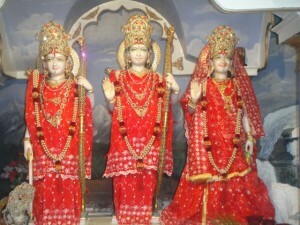 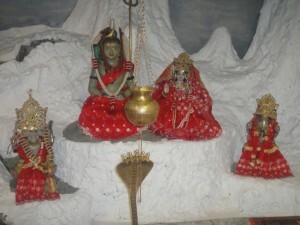 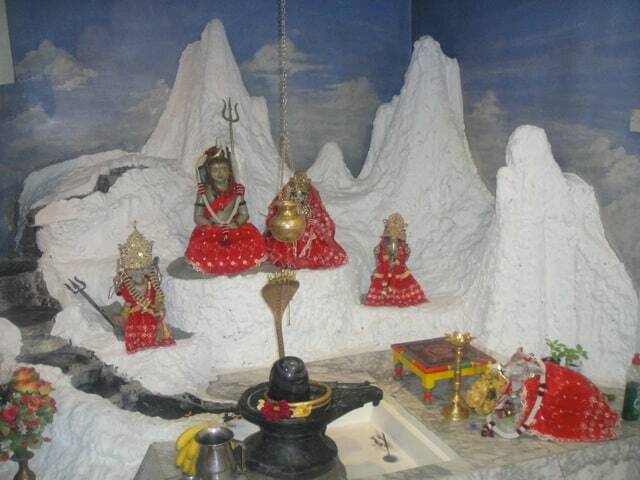 The present set up of Shree Sanatan Dharm Mandal came into existence in 1995 along with the mandirs for Durga Maa, Shree Ganeshji, Shree Hanumanji, Shree Ram Darbar, Shree Radha Krishna, Shree Shiv Parivaar, Shree Baba Balak Nathji and Jalaram Baba.Shree Sanatan Dharm Mandal Durga Mandir spread across many of the country, this website as a place where devotees from all over the world can get.